No one knows vintage makeup like the beauty historians over at Bésame Cosmetics. If you didn’t know any better, you’d think their gorgeous creations were straight out of the past. Their latest creation is a new shade of lipstick, and it might come as a surprise to many to hear that it’s a beautiful shade of peach. Besame’s line of lovely lipsticks are primarily all in the red shade range, though there are some maroon and coral outliers to round out the bunch. This is the first time that Bésame has gone full-on pastel, and we’re thrilled! 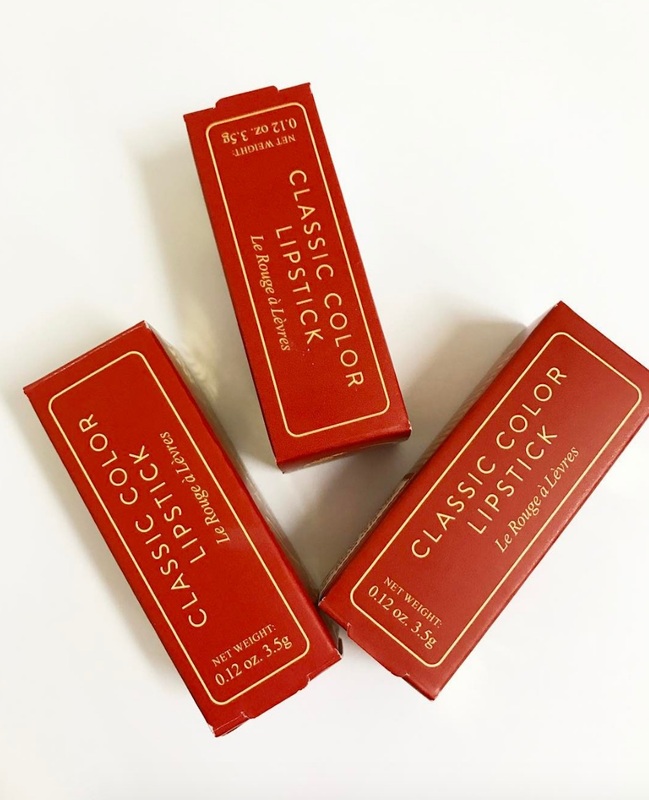 Their inspiration comes from some of our favorite classic old movie stars, so it’s fitting that they’d pay homage to the soft, pretty lipstick looks of the early ’60s. "This color is from 1965, based on a really popular lipstick from the time that was usually worn by Audrey Hepburn and Twiggy." We see Brigitte Bardot was also rocking this peachy shade! The 1965 Portrait Peach lipstick will be available online tomorrow, May 4th. We can safely assume that it will retail for $22, like the rest of Besame’s lipsticks. This gorgeous soft peach is giving us major Betty Draper vibes in the best way — it’s the perfect addition to Bésame’s lipstick line. Luckily, there is practically no waiting time left since the lipstick will be ready to go tomorrow morning. If you’re a fan of Besame’s lipsticks, you’ll definitely want to add this nectar-y addition to your collection. It’s the perfect shade for spring and summer, so once you’ve got this beauty you’ll be set for the rest of the season. Head on over to Bésame to check out all their lovely wares, right this way.